I’ve recently been having some trouble connecting to the Xfinitywifi hotspot. I will attempt to connect or after a while will just drop to a “limited” connection in Windows 8.1. If I’m just now connecting it will say “it’s taking longer than usual” and then finally just end with a “limited” connection and have a little exclamation mark over the icon in my system tray. 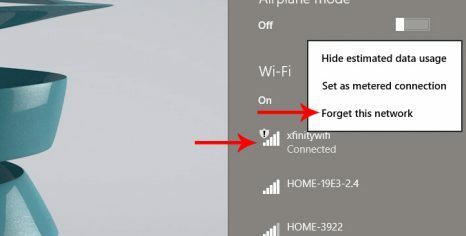 When it does this you can go to your Network Connections window in Windows 8.1 and it will say Unknown Network instead of xfinitywifi. 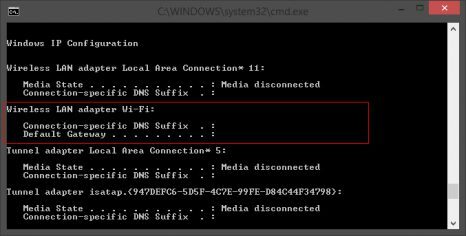 Then on top of that if you open a command window and type ipconfig you’ll get just blanks where you should have a gateway and ip address. The one thing that finally managed to fix it for me was using the hardware on my laptop to disable the wifi and re-enable it. On my Asus that means putting it in “Airplane” mode (fn+F2) and then taking it back out again. Then I’d open my list of wireless networks, right click the xfinitywifi connection and click Forget This Network. This happens quite frequently so I’ll update if it quits working or no longer fixes the problem when it happens or if it just turns out that I did something else that I’m forgetting to add here. So I’ve got a Zoom H1 recorder and I’ve been recording things here and there out away from my computer with it and bringing it back to edit them. Does a really great job as a field recorder – totally worth the $100 or so it costs. I’ve got two rain recordings about 4 minutes long each for you guys that I recorded and edited to make sure they loop seamlessly. 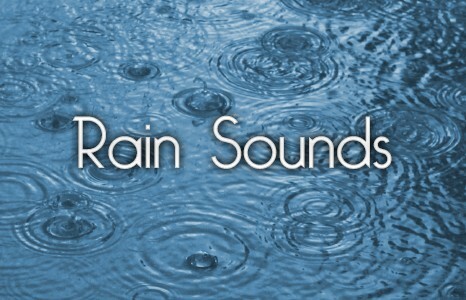 The second one has more of a “puddle” sound than the first and they both have a little bit of thunder occasionally. Great for any sleep machine type apps, ambient sound for games, or whatever else you might think of to use them in. Feel free to use them for whatever you want, no credit needed. If you enjoy them leave some feedback! I was exiting Kids mode on my Samsung Galaxy S5 and saw that my toddler had somehow opened up a menu that allowed me to customize the little dinosaur/alligator on the second page to the left in the Kids mode. I had no idea it was possible to customize it and change it’s color, clothes, etc. I changed a few things and this hit save. I went to change him again and couldn’t for the life of me figure out where or how. I googled to no avail. 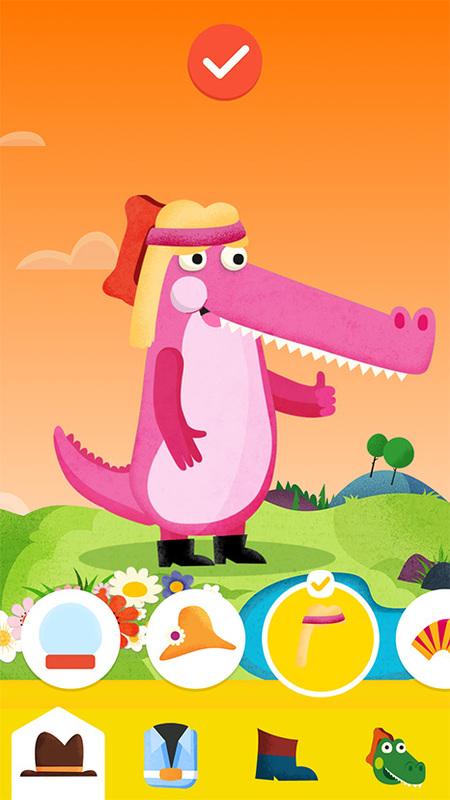 So if you’ve got a Galaxy phone with Kids mode, here’s a fun little easter egg I found and can’t seem to find anyone else on the internet referencing changing the look of the alligator. First – poke the alligator a few times until you see a “thought bubble” pop out of his head (like he’s thinking about something). Usually it’ll have a shirt or a pair of shoes or something in it. 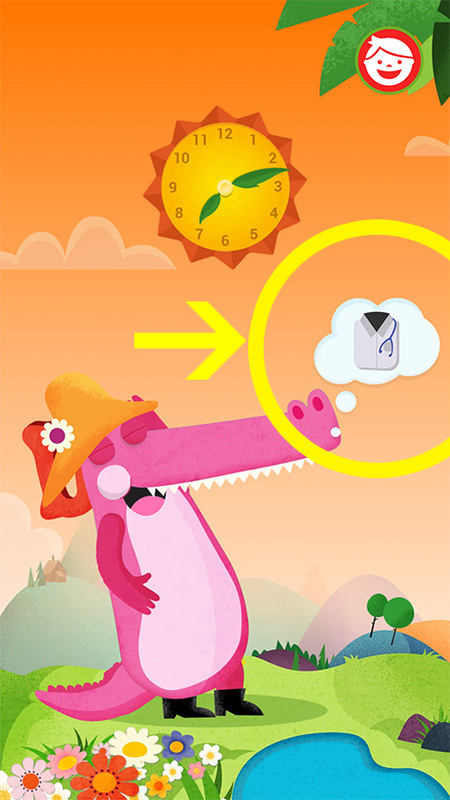 Next, if you click on the thought bubble a menu will pop up on the bottom of the screen and allow you to change his color, clothes, hat, and shoes. That’s it!! Show your kid/toddler how it’s done and let them customize it to their heart’s content! I got myself a new Samsung Galaxy S 5 and was in need of some wallpapers. 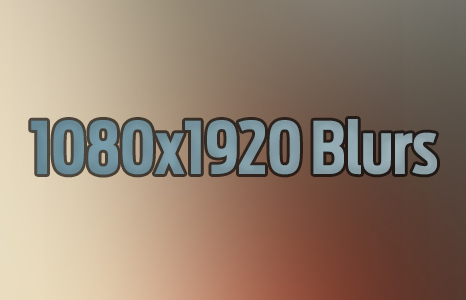 There are tons of 1920 x 1080 wallpapers out there but not very many 1080 x 1920 ones (the distinction is important, one is 1080 horizontally while the other is vertical!) so I decided to make a few of my own. I made 50 of them and threw them together in a zip file for people to download easily. These will go great on just about any smart phone and since they’re blurred backgrounds it doesn’t really matter if your phone crops them or resizes them too much. So whether it’s an iPhone, Samsung Galaxy, HTC One, or whatever your choice of phone – these should work for you. 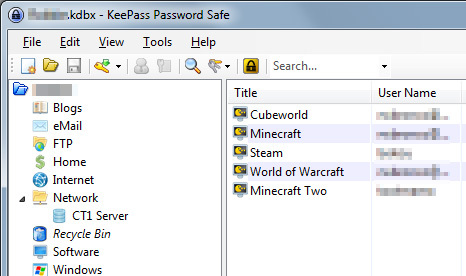 I was looking for a way to keep up with my passwords and Keepass is pretty much the most widely used so I decided to give it a shot. Installing it was easy and I had no difficulties there (note: the “professional” edition isn’t a paid version or anything else, it’s just a fork of the original version that’s had more features added, get this one). I did this at work and later got home and went looking for a password – I decided updating two copies separately was silly in 2013 and wondered if I should install it to a flash drive. This didn’t make sense either because I’m really only using it at work and at home right? 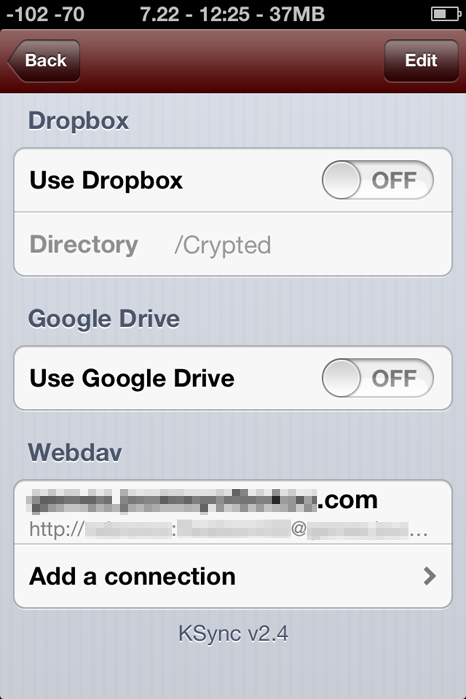 I’ll use Dropbox… no wait, I just set up an Owncloud server on my home server. Perfect! I like this idea better than dropbox for two reasons: Firstly, it’s not susceptible to any Dropbox insecurities or any widespread password leaks. Sony, Google, Dropbox, and other large companies are targeted for attacks because of the sheer amount of treasure to be had when someone manages to get in. With my Owncloud installation it’s protected with obscurity and by the fact that hardly anything of importance for anyone other than myself resides there. Secondly, the whole NSA spying thing makes me uneasy… sure I’ve got nothing that I don’t want the NSA to see – but it’s MY stuff! I don’t want anyone but my wife and kids to have access to MY stuff… With the information on my own server and in my own hands, it’s under my control. Setting up Keepass to use my Owncloud server was easy – I had the Owncloud client installed on both PC’s and simply saved my .kdbx database file to a folder inside my Owncloud sync folder and made both Keepass clients use that database file. Once I updated it on one computer, it updated on the other. Easy enough. But what if I’m not on my work PC or my home PC? What if I’m somewhere else? 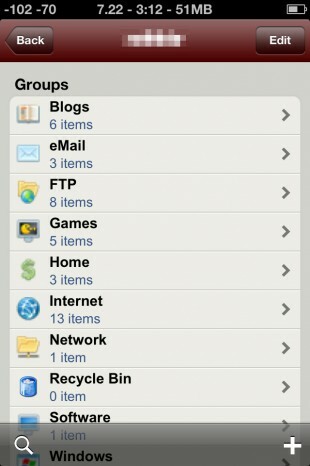 I have an iPhone so I started searching for options for keepass apps on iOS. I tried a few and even wasted a few dollars in the process. Some had the ability to sync to just Dropbox and some had Dropbox and Google Drive, but none natively supported Owncloud – no surprise there. I had another avenue though, WebDAV. In a nutshell, WebDAV makes the web a readable and writable medium – meaning you can read and write to files. 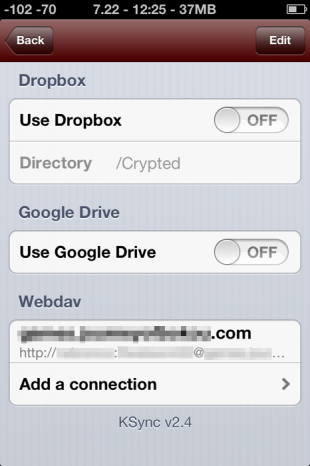 Owncloud supports WebDAV so I decided to give it a shot. They’ve got a whole guide on how to set up your operating system to use it via WebDAV, but I needed a keepass iOS app that supported it and I found one called Kypass. It wasn’t cheap, it was $4.99, but I decided to give it a try – after all I’d found a post on the developer’s site where some people were trying to do exactly as I was doing (in the comments). I haven’t bothered getting it to work fully over https and I believe some others in the comments I linked earlier had issues with it as well. The developer stated 6 days ago that he sent an update for the app to Apple to get approved that fixes using Kypass over https with Owncloud. If you manage to get it working, let me know in the comments what your Owncloud settings and Kypass settings are. If you have any trouble getting it to work like I described, please leave a message and let me know and I’ll try to help you troubleshoot it. 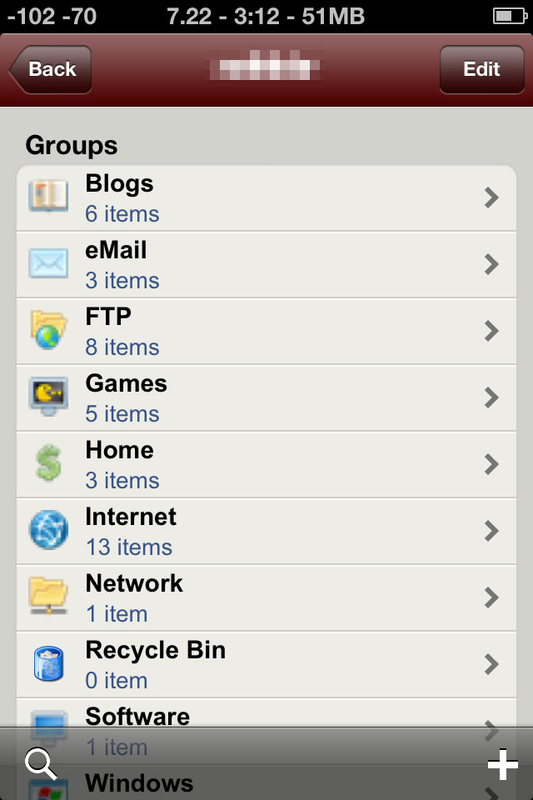 I’ll be trying to find some to-do list apps for the iPhone that use WebDAV so I can share grocery lists and to-do lists with my wife and other people and will post a guide when I find something. I’m not sure if it was a change in Kypass v.3 or a change in the way Owncloud handled HTTP vs HTTPS requests or WebDav, but I had to remove the port 80 from my address in order for Kypass to see the file. I’m leaning towards it being an Owncloud thing though because I couldn’t get mobile Safari to see the database file with port 80 in it either. So if you’re having trouble with it not seeing the file, try removing the port. If you don’t have the port in the address and Kypass still doesn’t see it, try adding port 80 like the striked out previous instructions above have, and make sure you’re not using HTTPS. 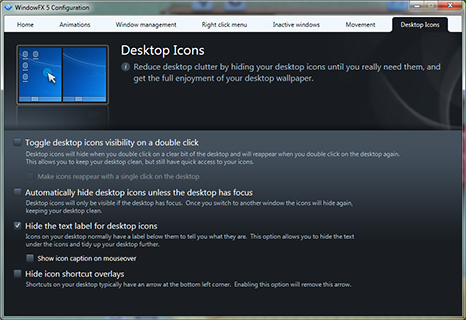 I’ve been toying with customizing my Windows PC’s desktop and have encountered an issue that Google didn’t really help me with a whole bunch – how to hide the desktop icon text (or label) in Windows 7. Most websites I came across suggested to rename them using blank characters in the Windows character map or using ALT+255 on my keyboard which types a blank character. This is hacky and wasn’t really what I was looking for. It also posed a problem because it renamed several of the files that reside on my desktop elsewhere on the computer – things like my Recycle Bin and Computer. It was too hard for me to believe that there wasn’t some kind of tweak or customization out there to simply hide the icon text. 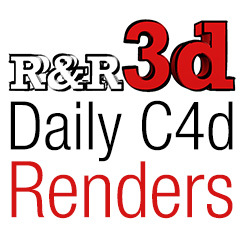 I started searching a bit harder and found two pieces of software that can do this. The downside? They’re not free unfortunately. The first one I tried was a program called Desktop Icon Toy by iDesksoft. It seemed like one of those CNET downloads that you just stay away from because it comes bundled with 50 toolbars and search assistants. Fortunately it wasn’t as sketchy as it appeared and was a pretty nifty program. It has a trial period for you to try before you buy it – so you can get it go before ponying up any money. Update: I received an email from the creators and they were willing to help me figure out what my problem was. There’s even a nifty little “export settings” button so you can send them your configuration and they can help you identify if anything is set up wrong. © Copyright The Rants and Raves 2007. All rights reserved.